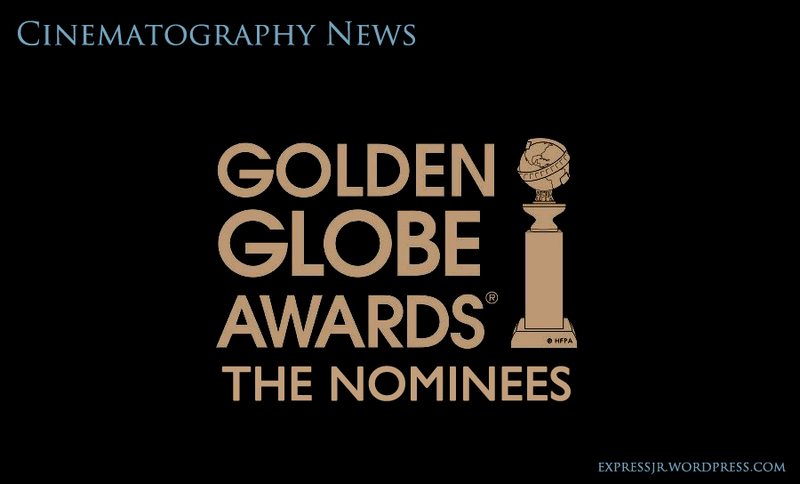 Golden Globe Award are very famous and considered awards in the cinematography domain along with the Academy Awards and the Cesars. This award is given by the HFPA (Hollywood Foreign Press Association) on a yearly basis. By the way, the Golden Globe Award always precede the Academy Awards or what is famously known by the name of Oscars. Today, Tuesday, December 14, 2010 the nominations for “The 68th Annual Golden Globe® Awards” were announced. The Ceremony will be held on Sunday, January 16, 2011 at 5PM PST.